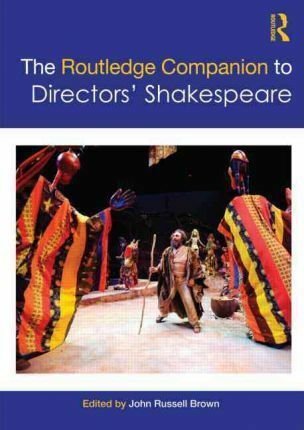 The Routledge Companion to Directors' Shakespeare is a major collaborative book about plays in performance. Thirty authoritative accounts describe in illuminating detail how some of theatre's most talented directors have brought Shakespeare's texts to the stage. Each chapter has a revealing story to tell as it explores a new and revitalising approach to the most familiar works in the English language.